New film: Being there for People. „Being there for people“ – it best describes what Bethel is. It is about helping people, encouraging them, treating them or taking care of them. Everybody should be able to live as self-determined as possible. This film gives an insight into the workspaces of Bethel. It features the people with disabilities themselves as well as the employees of the v. Bodelschwingh Foundation Bethel. 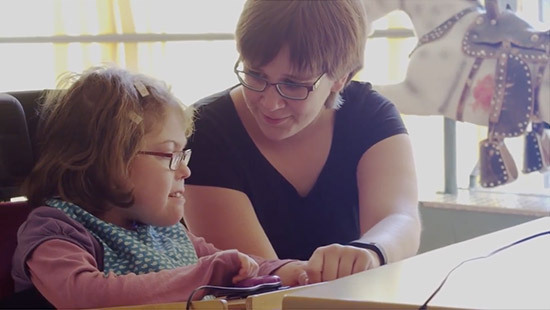 It is about work for disabled people, diagnosis and therapy in epilepsy, care for the elderly in need, as well as different housing forms and possibilities of the special school. On the occasion of the 150th birthday of Bethel in 2017 the history of the foundation plays an important role in this film. The focus has always been on a continuous development of performance regarding progressive assistance and novel therapy concepts.